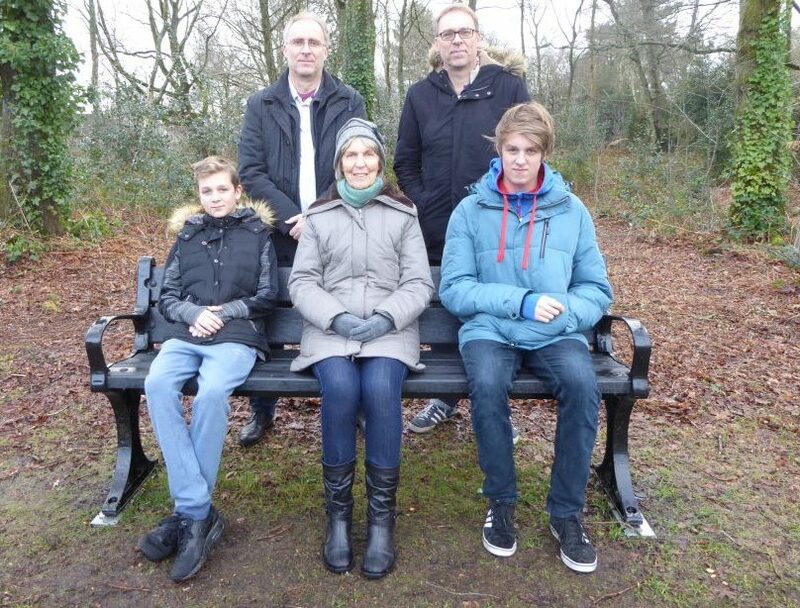 The family of John Pike has commemorated his memory on Petersfield Heath with a dedicated bench, which was installed by the Town Council’s Grounds team and overlooks the cricket pitch near Heath Road East. The family was grateful for donations from Petersfield Cricket Club and Friends of Petersfield Heath towards the project. John, who passed away last year, had been a keen sportsman who played rugby and cricket for Petersfield Town, later becoming Vice-President and a trustee of Petersfield Cricket Club. John was a founder member of the Friends of Petersfield Heath in 1991 and was Chairman from 2005 – 2015. He won the prestigious Mayor’s Award for his work with the group, which included the creation of better public access and conservation work parties. With volunteers from the group, he oversaw the restoration of Victorian railings, and new boundary hedging, which won an award from The Petersfield Society and Best Local Community Initiative, run by Life in Petersfield magazine. John was born in Petersfield in 1935 and was a pupil at Churcher’s College until he joined the Royal Air Force during his National Service. He later had a fulfilling career in civil engineering. With his wife Vivien, he enjoyed running the Turnpike Gallery in Dragon Street for eight years during retirement years. John married Vivien at St Peters Church in 1961 and the couple had two sons, Ian and Richard. Four grandsons and a grand-daughter followed. Some of the family gathered to sit on John’s new bench.